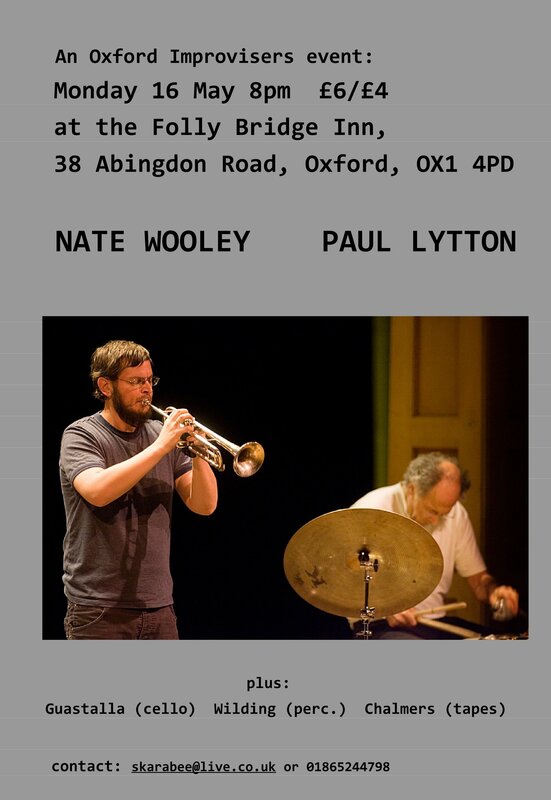 PAUL LYTTON & NATE WOOLEY A THE FOLLY! | who's that knocking...? PAUL LYTTON & NATE WOOLEY A THE FOLLY! This entry was posted in diary, events. Bookmark the permalink.